A long time ago, before trucks and cars and big machines, a place was born where natural things came to life. In this place plants learned to pick up their roots and move to better soil, more water and brighter sunlight. Soon the plants and trees learned to talk like you and I. They learned to read and write. But more importantly they learned how to make friends. This magical place is called Bloomers! Island and the fun-loving flowers, plants and tress that live there are called Bloomers! On Bloomers! Island the sun shines brightly, trees smile and fun-loving blooming flowers and vegetables play, discover new adventures, and learn how to grow tall and wise. Bloomers! Island is located somewhere in the Pacific Ocean on an island so remote that no human has ever set eyes on it, until now. Queen Palm of Bloomers! Island is giving participating schools, children and parents exclusive access to visit this hidden paradise and join in on the Island fun. 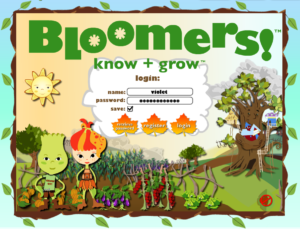 All you have to do is log onto www.bloomersisland.com and become a member by registering your free 6-month Bloomers! Island membership code. Experience the Bloomers! 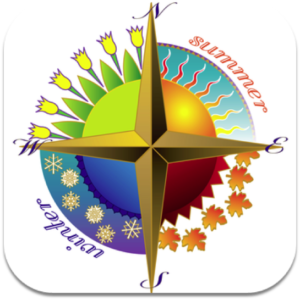 Island magic and fun as you become a virtual Bloomer! and go on your very own quest (just like the one the Bloomers! go on). Bring the Bloomers! 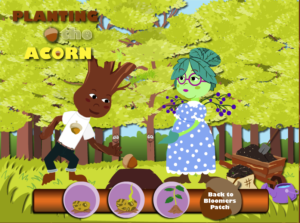 real-life game of gardening to life, in a compelling virtual playground environment. For many children, the virtual world has become a more familiar setting than the natural one because children are spending less and less time playing outdoors and children are growing up without developing a personal connection with nature. 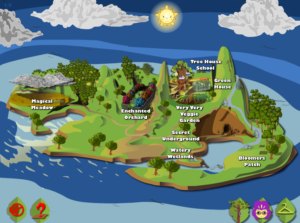 We wanted to create a virtual world where children could explore and interact with a diverse range of natural environments from a single online platform. We designed an entire online world and interactive nature-based playground just for kids! We designed it so children can engage in rich and interactive game-play compelling children to explore, play, learn and interact with natural world around them in relevant and fun ways. We also designed an entire cast of fun-loving, walking, talking and animated Bloomers! garden friends and family to help capture the spirit of mother nature and bring the magic to life for young children. Children can interact with their favorite Bloomers! 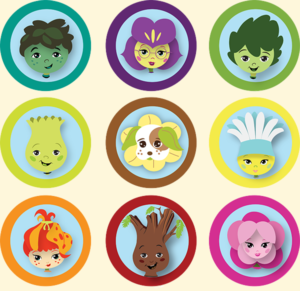 garden characters and go on adventures together to explore the different Island environments. If children develop a relationship with nature online, we believe they will be more inspired to explore nature offline. The goal of the Bloomers! Island game is to finish your quest. 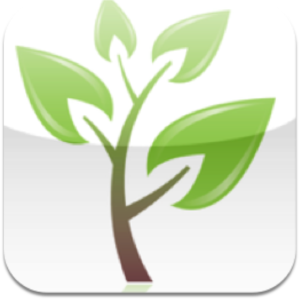 You can become a virtual Bloomer! of your choice – Bud Inski, Daisy, Rosey Posey, Big Red, Pete Moss, Daisy, Violet, or Basil. To learn more about the Bloomers! characters, click HERE. 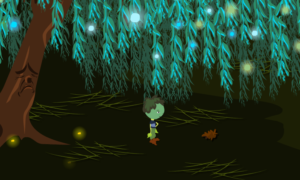 Go on a Quest to find a seed – an Acorn which you can find in the Hidden Forest. But how can the Hidden Forest be found? Read the first storybook, The Quest, to help guide you. You can explore over ten different natural environments including the – Hidden Forest, Magical Meadow, Enchanted Orchard, Very Very Veggie Garden, Secret Underground, Watery Wetlands + Bloomers! Patch. 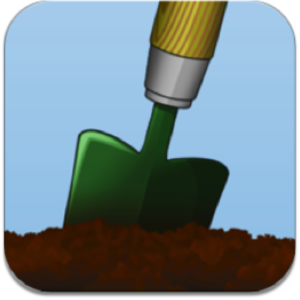 Learn about and find all your tools – the proper tools are very important for a gardener andnecessary to win your mini-games. Hint: The flashlight is in the Magical Meadow but don’t tell anyone I told you. 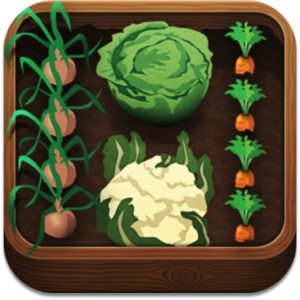 Play mini-games in each environment to win all the things you will need to plant and grow your seed as well as virtual badges. 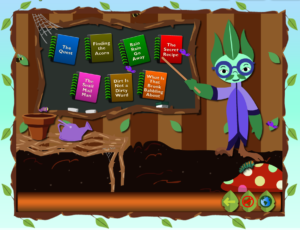 the Tree House School and are narrated to help you read. Interact with different Bloomers! 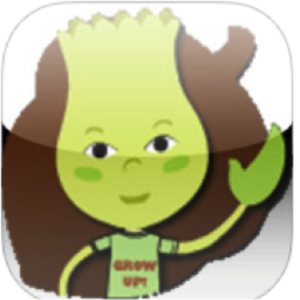 garden characters – invite your friends to join and you can visit and chat with them online. 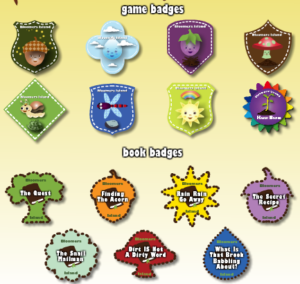 Once you win all seven environment mini-games and read all the storybooks, you will have the necessary items to plant, grow, and care for your tiny acorn to help it grow into a tall and wise tree-house just like Mr. Banyan at the Tree-house School. You will then be a Master Gardener Level I. And you will win your very own Tree House that you can decorate and visit. Along the way, you can also win Golden Suns and buy cool gardening clothing, aprons, and hats, and stuff for your Tree House. To watch a video about how to play the game, clickHERE. What does Bloomers! Island stand for? Bloomers! 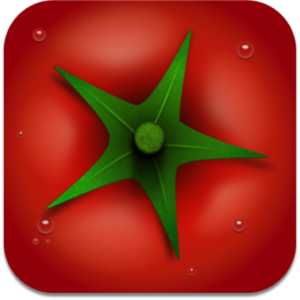 stands for creative, entertaining, and interactive ways to teach young children the value of gardening, nature and healthy eating through engaging them in game-based gardening programs. We believe that when rich play meets a variety of playgrounds, it compels children to engage with the natural world around them in relevant and fun ways. Children can immerse themselves and keep the island game experience alive in a variety of real-world and virtual playgrounds and platforms. 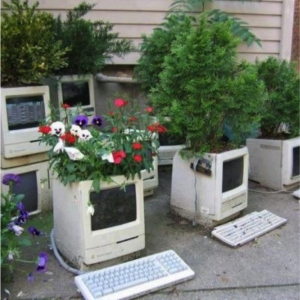 Other than growing your plants in old Macs, how can technology and digital media be incorporated in gardening and outdoor play? What are the main reasons behind these recommendations? Food and beverage marketing on screen time and the fact that kids aren’t moving when they’re watching screens. But what if we could change that? What if we could get kids moving while they’re interacting with their screens or motivated to do something by their screens? And what if we could allow them to use screens without marketing? Thanks to the internet and especially mobile technology we now can. 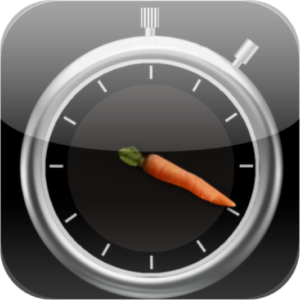 The following apps and online resources have been vetted by us as useful, fun and will motivate kids to go outside and in the garden. 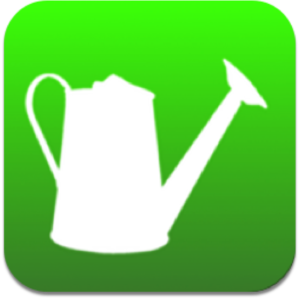 Useful mobile apps and other technology to make gardening and related outdoor activities fun! Vetted by the Bloomers! team. 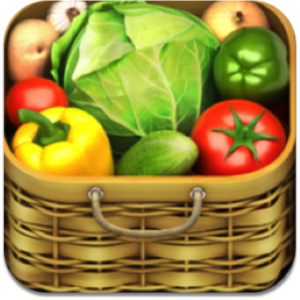 Click on the icon to take you to the iTunes store. Child Development Center & Learning Lab. Subscribe to our Blog/Educator Newsletter and we will send you a 10% off coupon for any purchase in our store. 1st Book for the Bloomers Island Book Series Now Available for Preorder!